What's the value of quality to you? Cable Quality is often overlooked when building specification decisions are made, which can result in costly damage and potential loss of life. BASEC has been in the business of independently testing and certifying cable products and their manufacturing facilities, to internationally recognised standards, for over 45 years. 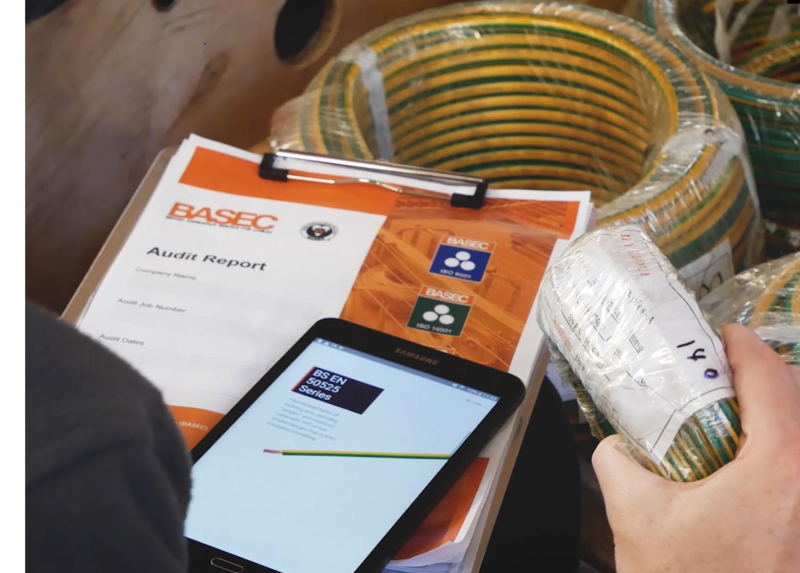 With a rigorous programme of auditing, inspection and testing our goal is to ensure the cable you specify, source and install is compliant, safe and fit-for-purpose. Our Cable Quality breakfast seminar is designed for anyone and everyone who is working to deliver projects which include cable installations. Understanding the implications of poor-quality cable and increased awareness of independent cable verification is paramount to your project’s success. Join us in London to learn how BASEC, recognised instantly in the worldwide cable industry, can help you to be compliant. Do not miss your opportunity to build your awareness of cable quality. Please select the event you would like to attend.